Our group was very pleased with the hotel. Check in for our group was a breeze. We would use the hotel again. We had a group of 19 spread out between three private condos. Each unit was spacious, clean and well appointed. Perfect accommodations for large groups. Top shelf all the way. Highly recommend. Very nice - great staff. Much improved lover last time here 8 years ago. 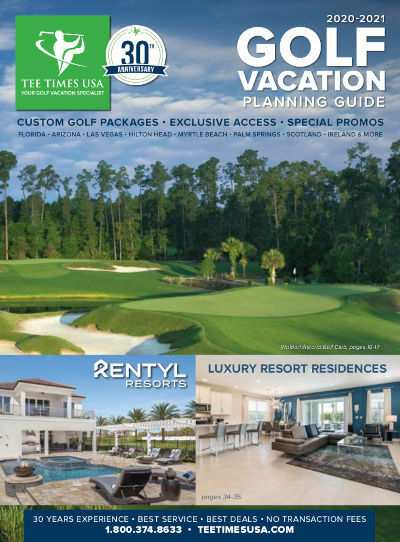 If you have stayed at Renaissance World Golf Village Resort, we would like to hear from you. Complimentary self parking, Valet parking available at $20 plus tax per day.